Live every day to the fullest at Columbia Cottage, an assisted living community where everyone feels like part of the family. Our Cottages’ unique, single-story design offers an intimate and homelike setting that promotes comfortable social interaction. Our resident-focused approach honors your choices each day while providing you with the highest quality care around the clock. Visit and see for yourself! 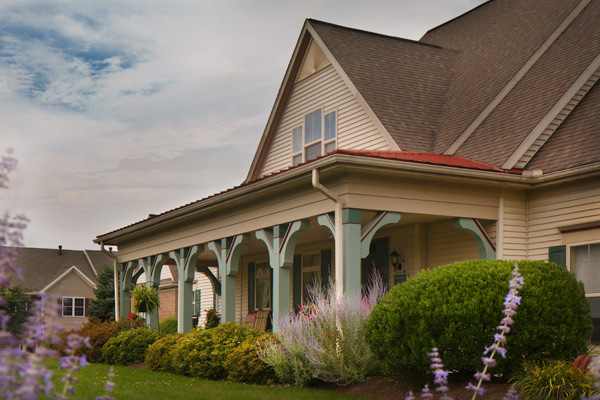 We exemplify the cheerful warmth of home at Columbia Cottage, one of the few licensed assisted living communities in Pennsylvania. Our cozy Cottages have spacious rooms, comfortable outdoor courtyards, common areas for social activities, and dining rooms serving delicious meals throughout the day. 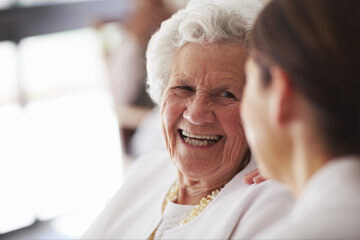 Our focus is set squarely on providing each resident the personalized care he or she needs, even as those needs change. With our unique seven levels of care model, we support your ability to age in place with a flexible plan of care tailored to your needs and preferences. Our reputation is built on a commitment to honoring your dignity, independence, privacy, and right to exceptional care. 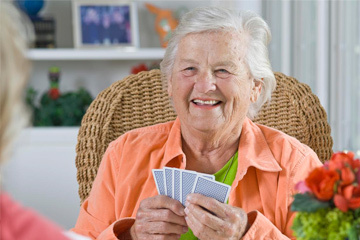 Learn how assisted living provides you with more advantages than other senior care options. Columbia Cottage has four locations. See which campus is closest to your hometown. Get a taste of daily life at Columbia Cottage, where each day is a chance to start anew. Have questions about your particular circumstances?